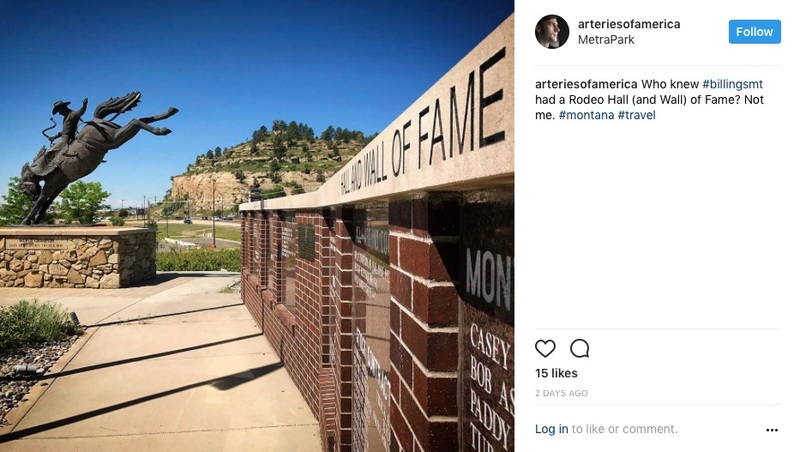 Could Billings, Montana, be an actual travel destination? I follow the designated Scenic Drives to find out. 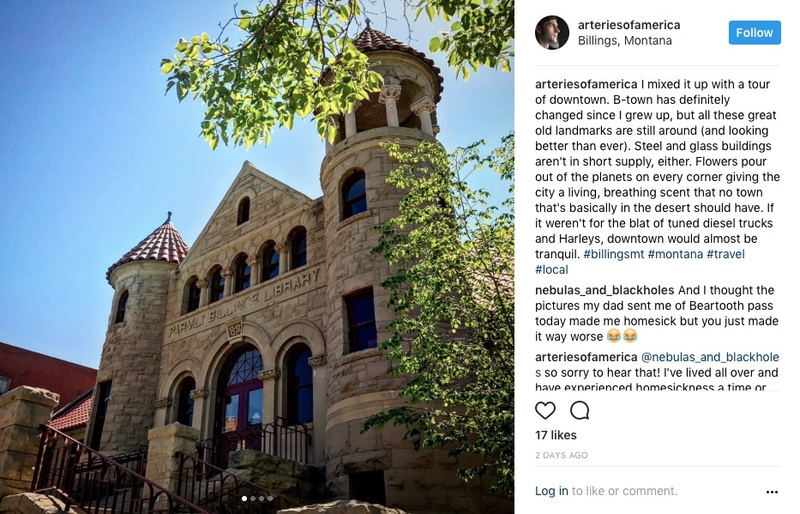 For most people, Billings, Montana, doesn’t rate as a travel destination. 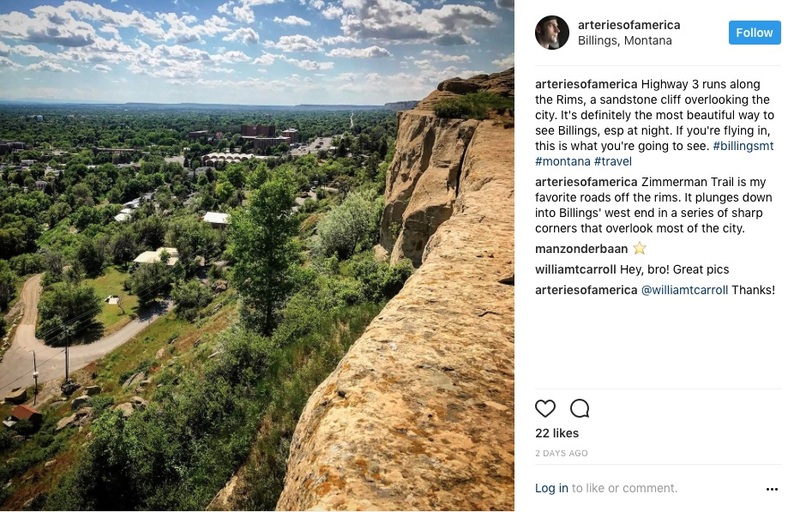 With Glacier and Yellowstone National Parks around the state, as well as resort towns like Whitefish and Big Sky tucked into the mountains, Billings doesn’t have much of a chance. Just driving into Billings with its refineries belching SO2 and trucking companies whose muddy parking lots look more like semi-truck graveyards than functioning businesses, one gets the feeling that Billings isn’t even trying to capitalize on Montana’s huge tourism industry. 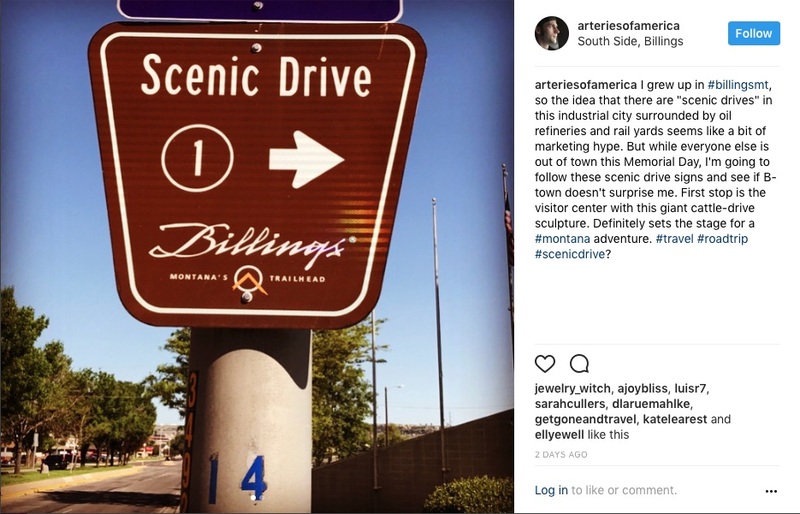 Yet, several of Billings’ streets have “scenic drive” signs. I’ve been mystified by them since moving back a few years ago. I grew up here among the rail yards and smoke stacks. 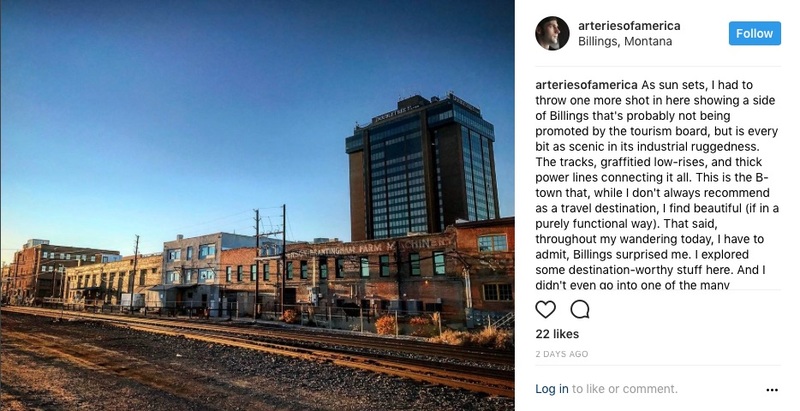 Calling anything in Billings scenic seems like a hapless ploy to over-hype an industrial city. 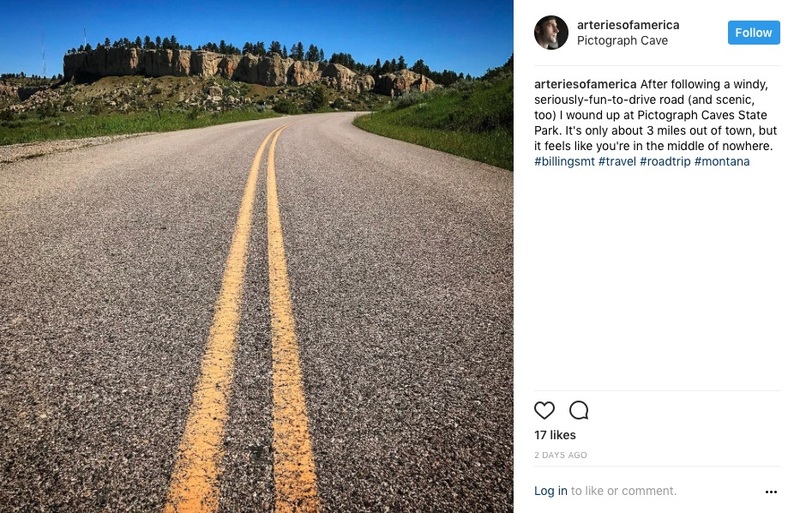 Where could these scenic drives possibly go? After a couple years of wondering, I decided it was time to find out. 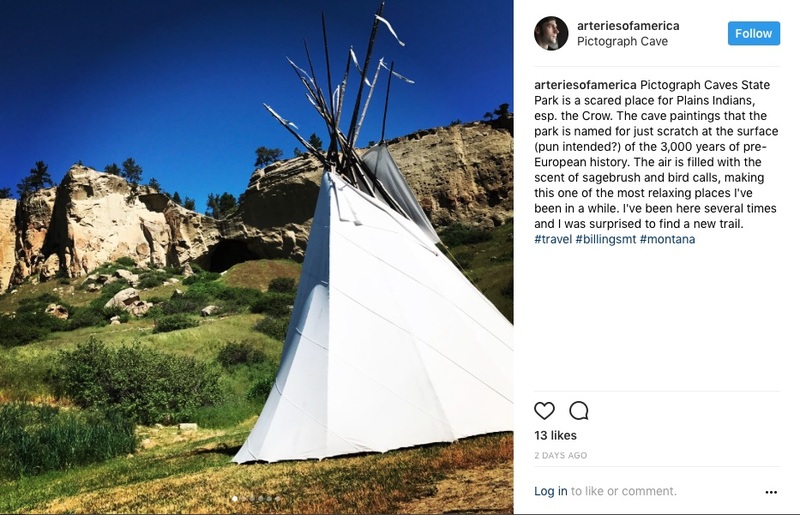 I took only my iPhone to record the micro-adventure on Instagram. 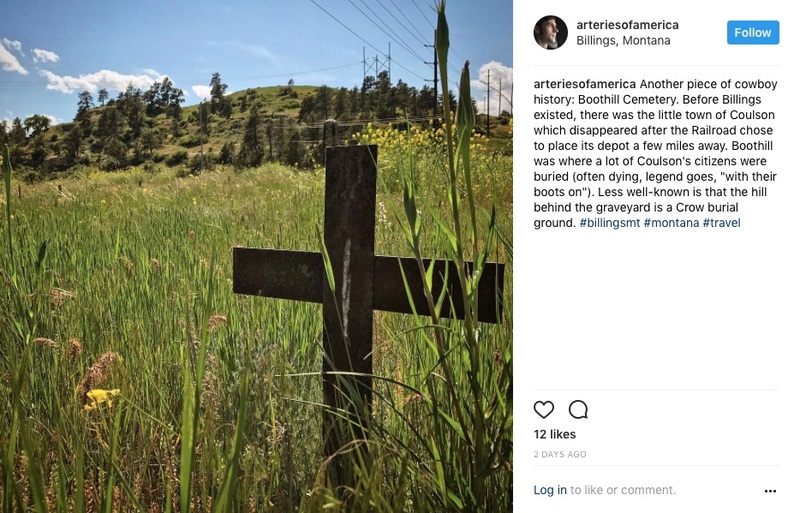 I have to say that Billings impressed me. Not only did I find a few new spots, even the places I’d seen before had surprises for me when I was open to them. And, yes, a lot of it was shockingly scenic. It’s way too easy to miss the beauty in a place when you’re used to it. Try to ditch your expectations and open yourself to new experiences this summer. If you don’t have any local micro-adventures planned, now is the time. Or, better yet, don’t plan them at all. Just step out your door and see where your wandering takes you. I’d love to see what you find! Post your adventures in the comments, or, if you’re on social media use the hashtag #explorelocal.